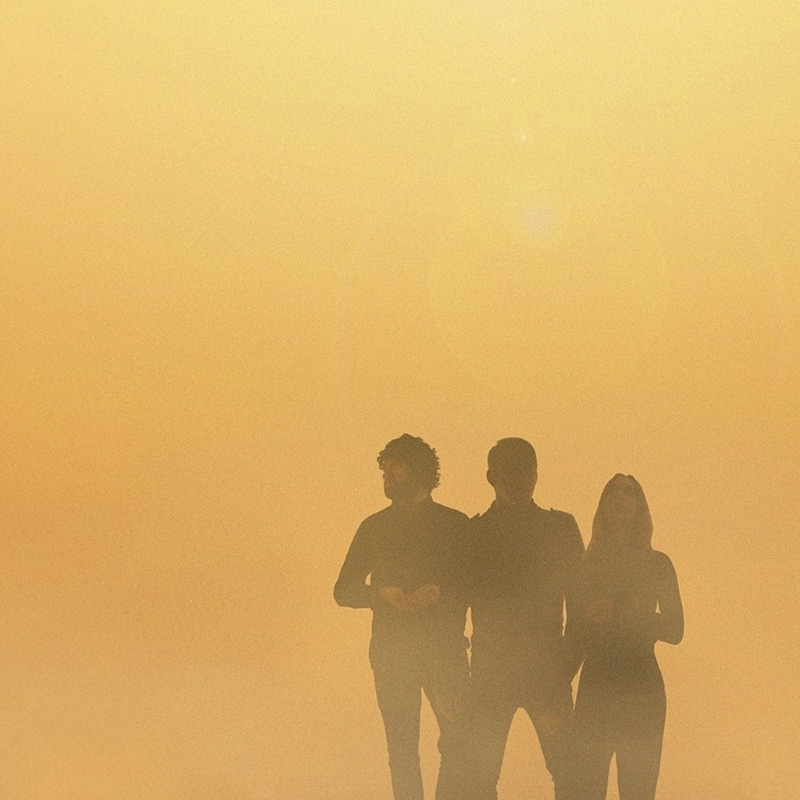 Steamy Synth Pop Act OPERATORS Drops Brand New Booming Single… ‘FAITHLESS’ | TURN UP THE VOLUME! Dance act OPERATORS, the Montreal based project created by Daniel Boeckner (Wolf Parade, Handsome Furs, Divine Fits), Devojka, and Sam Brown (Divine Fits, New Bomb Turks) back in 2014 released its critically acclaimed debut LP Blue Wave in 2016. Now they are ready to release the follow-up, titled Radiant Dawn, next month.